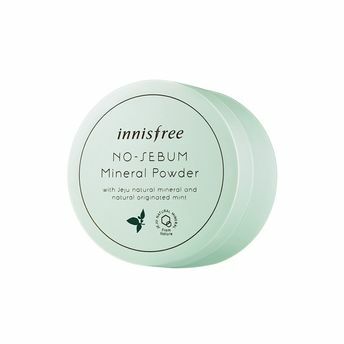 Additional Information : Innisfree, a 100% natural beauty brand from Korea, is dedicated to share the clean and pure energy of nature to give you premium beauty and skin care products. It'shares the benefits of nature from the pristine island of Jeju, allowing for vibrant beauty and pursues an eco-friendly green life to preserve the balance of nature. Widely popular worldwide, this brand brings to you unique product line of skin care products and cosmetics ranging from Sleeping Masks, Face Serums and Mists, Capsule Recipe Face packs etc. along with modern makeup products like BB and CC Creams, Lip Tints and eco-friendly nail paints.